Today on Your Call: What does it take to preserve wild land today? On today's Your Call, we’ll have a conversation about the value of National Parks. 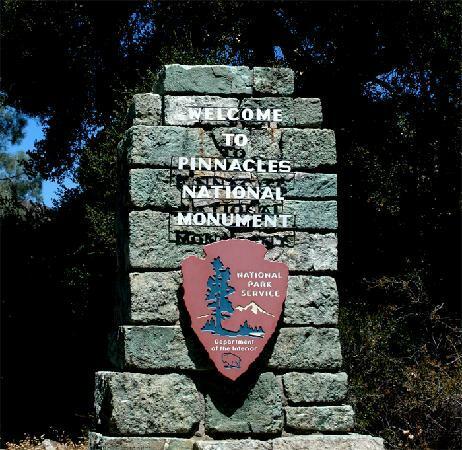 Just this month, President Obama signed a bill making the Pinnacles National Monument, East of Monterey, the nation's 59th National Park. How does this change our interaction with a place? What are we learning about bringing people into nature without harming the wilderness? Join us at 10am Pacific Time or post a comment here. It’s Your Call, with Rose Aguilar and you. National Atlas: A National Monument, Memorial, Park . . . What's the Difference?